Offering a garden paradise, Heavenly Suites is located in the La Feuillet Hills. The accommodation is air conditioned and has a hot tub and whirlpool baths. Rodney Bay is only 7 minutes away. Free WiFi is offered and free private parking is available on site. The accommodation is fitted with a dining area and a seating area with a satellite cable flat-screen TVs. All units include a terraces and/or balconies with sea views. Each suite contains a fully equipped kitchen, with all modern conveniences. A toaster a large double door refrigerator, gas oven and other amenities are also provided, including a coffee machine. Each bedroom has an en-suite private bathroom, offering a glass shower and whirlpool tub, with free toiletries and a hairdryer in each unit. Clean towels and other linen are provided. 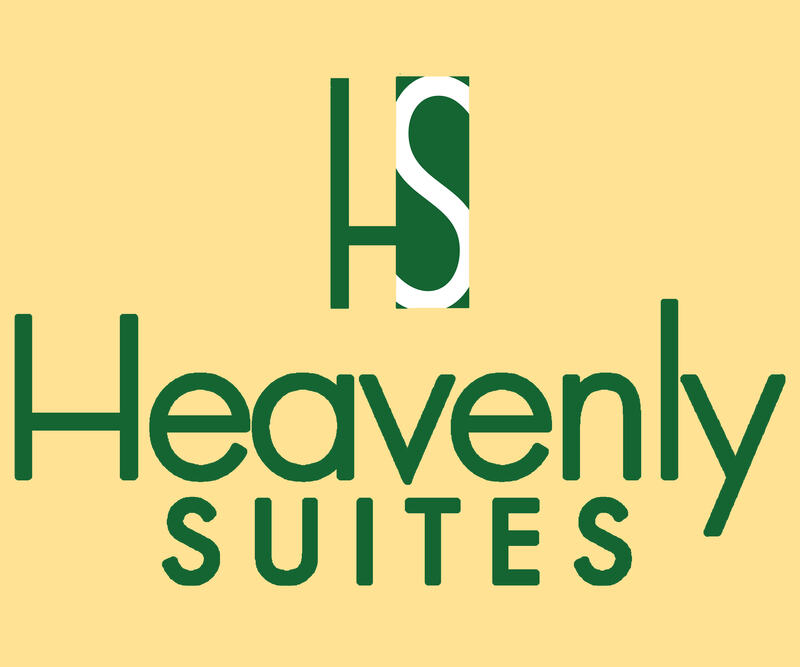 Heavenly Suites also includes an outdoor pool with a large terrace suitable for outside dining, barbecues or just lounging on a pool chair. Sainte-Luce Martinique is 46 km from Heavenly Suites. George F L Charles Airport is only 6 km from the property.